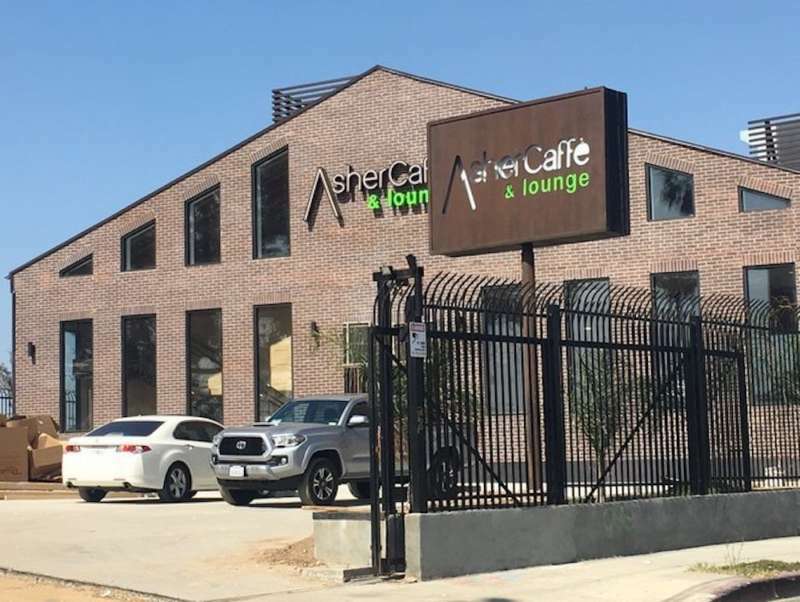 The Asher Caffe & Lounge, a new kosher cafe and coffee shop opened by a Jewish Trump supporter in the Los Angeles neighborhood of Boyle Heights, found itself picketed and allegedly splattered in feces during a protest of its grand opening last week. The protest was led by a group called Defend Boyle Heights. About 30 protestors from Defend Boyle Heights, a self-described “anti-gentrification coalition devoted to community and our ‘hood,” picketed the grand opening for several reasons, two of which the group mentioned in a public July 11 Facebook post. Second, Defend Boyle Heights says Shalom “is also part of the #GentryClass trying to bring more alcohol into the community.” Shalom’s cafe sells beer and wine. Third, according to boyleheightsbeat.com, Defend Boyle Heights sees craft coffee shops as “gentrifying businesses” which “create an environment where real estate buyers and developers raise rental rates.” These raised rates typically price-out the neighborhood’s poorer residents of color in a process known as gentrification. The L.A. CBS News affiliate describes Boyle Heights as a traditionally Jewish neighborhood which has since become predominantly Latinx. The protestors were predominantly Latinx. 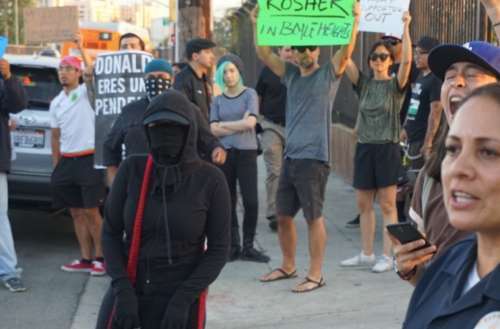 Shalom’s daughter Yael told the L.A. CBS News affiliate, “There was a lot of people protesting outside wearing masks […] and they threw a significant amount of feces at our windows.” Despite Yael’s claim, police who were present during the protest made no arrests for vandalism and no other news outlets have substantiated her accusations of poo-flinging. Last week, the Boyle Heights Chamber of Commerce revoked Shalom’s membership and returned his membership dues after discovering his views against immigrants on Twitter. 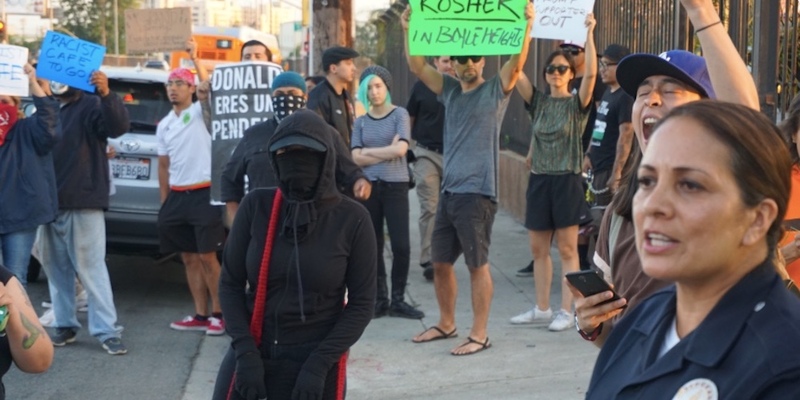 What do you think of the Defend Boyle Heights protest against The Asher Caffe & Lounge?